Ibex Outdoor Clothing, purveyor of wool technical apparel, has just opened up their second retail location in the United States, right here in Seattle. Ibex’s Keith Anderson made it out from the Vermont HQ to be present for the opening. 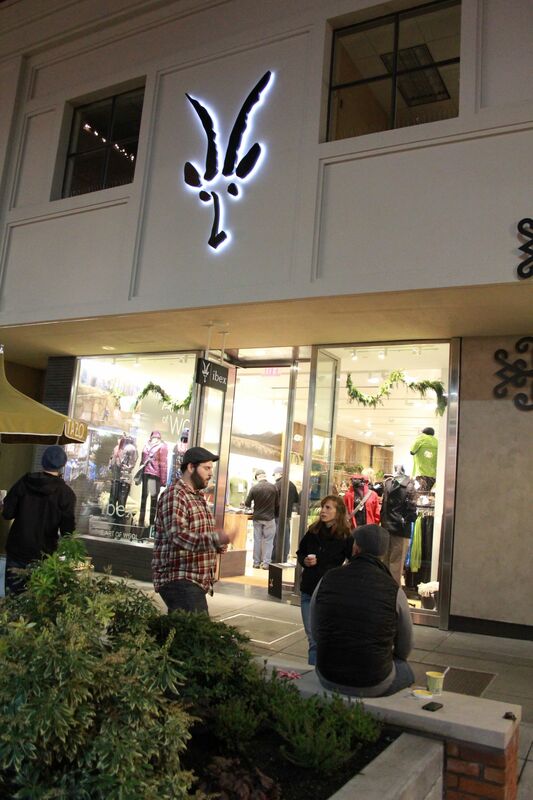 Located in University Village, less than 400M from the Burke-Gillman Trail, Ibex’s retail space is smaller than a cavern but bigger than a whole in the wall, brightly lit, and well appointed with Ibex’s wool fabric active wear. For a non-cycling specific store, it was kinda cool to see the bike wear so prominently. I’m really curious about the “El Fit” 3/4 bibshort (um, let’s just call it a bibknicker). Besides the combination of merino wool and heavy weight lycra panels, the knickers actually have a WOOL CHAMOIS. 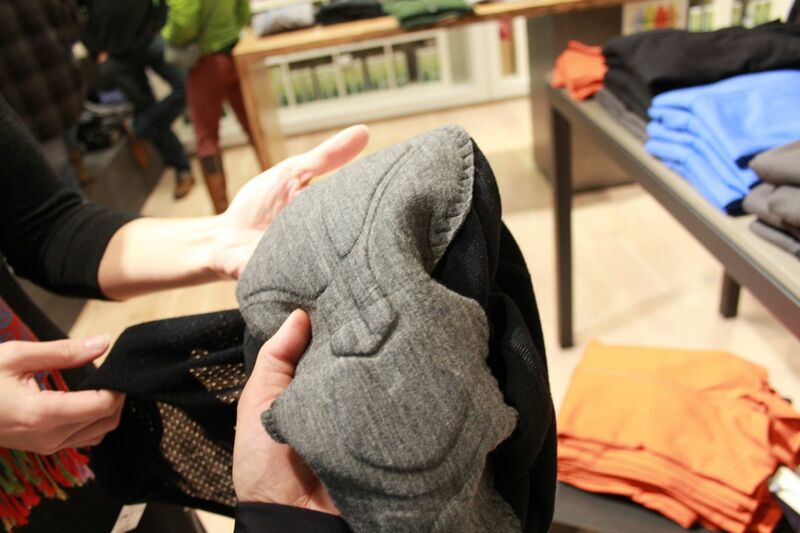 That is, it has a modern, high-tech multi-layer chamois that incorporates a top contact layer using wool. And it is very soft to the touch. 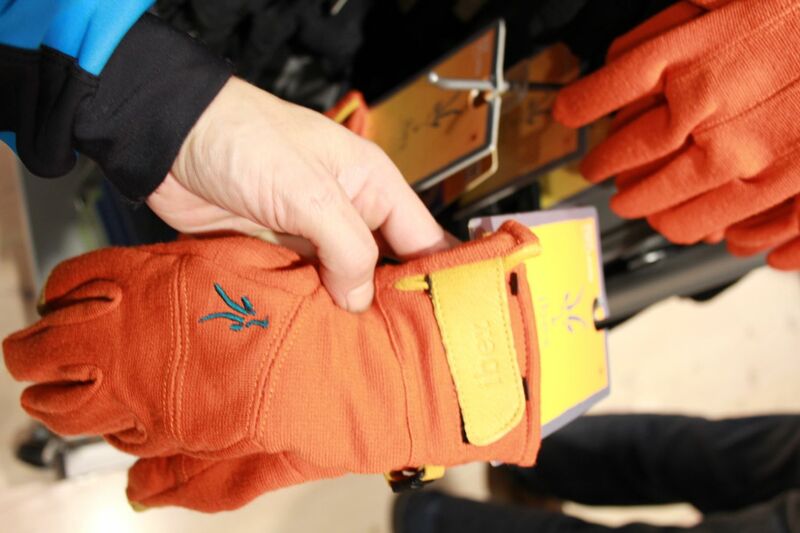 Outside of the these “Shak Two-Layer” gloves were really nice too, especially in the orange colour.